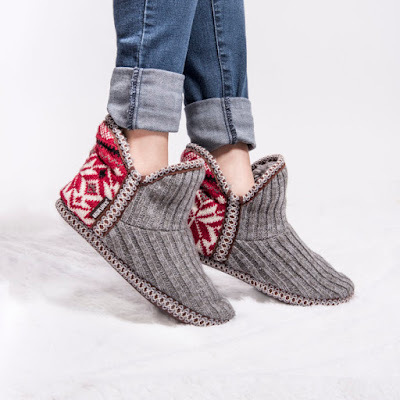 Right now you can get a pair of these MUK LUKS ® Women's Adraiana Slippers for ONLY $14.99 Shipped (Retail $40)! Don’t want to take off your MUK LUKS® Women's Adraiana Slippers? Classic pull-on slipper with cozy patterned textured fabric- a must-have for the colder months! Wipe with a damp cloth to clean, no bleach, lay flat to dry. Imported.